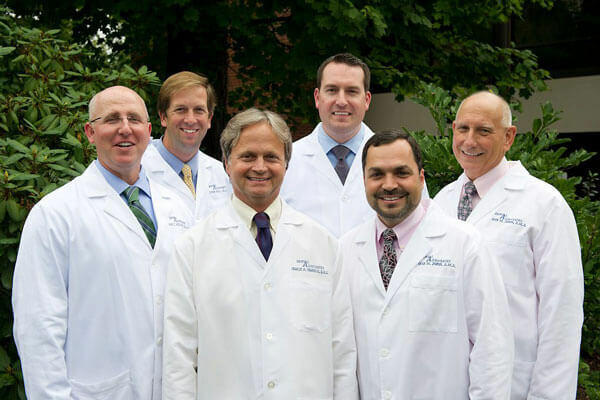 Our Doctors have been recognized again in 2018 as “Best Dentists” in Hartford Magazine. This honor has been bestowed upon our dentists as a result of the recommendation of fellow dentists throughout the state. Congratulations Drs. Mensi, Chiarello, Hall, Mielcarek, Doron and Mumford!